Hanyesworth to Test Free Agent Market? 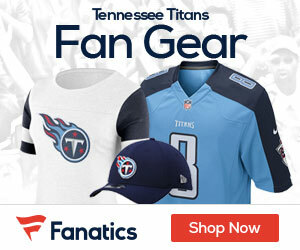 From: Rototimes.com ESPN’s Chris Mortensen does not think the defensive tackle Albert Haynesworth will re-sign with the Titans in the offseason. Haynesworth was arguably the best player at his position and will likely be the most coveted free agent on the market. He is just 27 years old and could command $15 million per season.